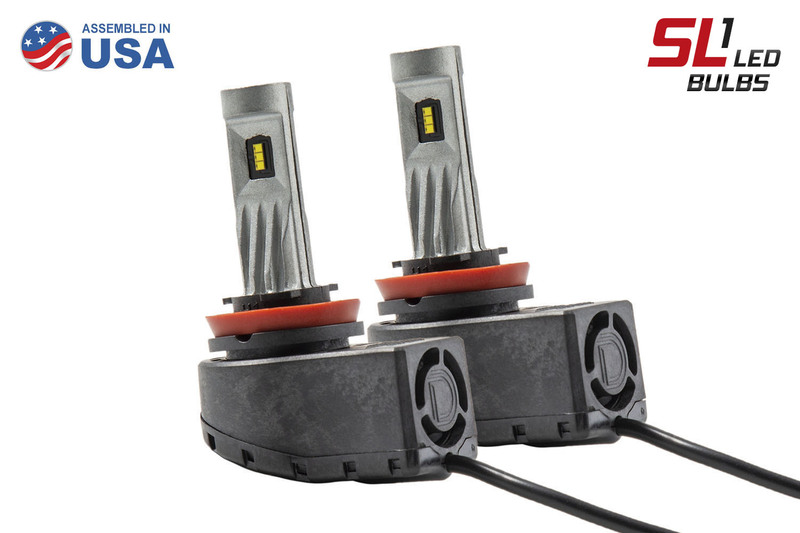 Diode Dynamics: SL1 LED Headlights for Subaru WRX! USA Made! See Install Video! 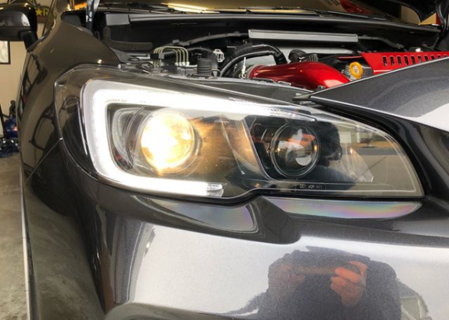 Thread: Diode Dynamics: SL1 LED Headlights for Subaru WRX! USA Made! 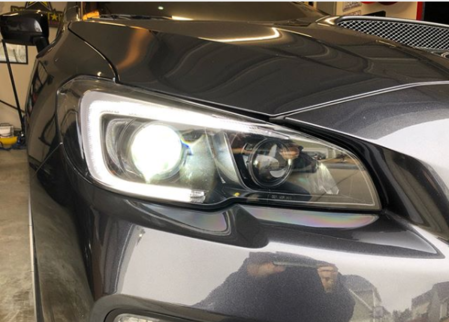 See Install Video! 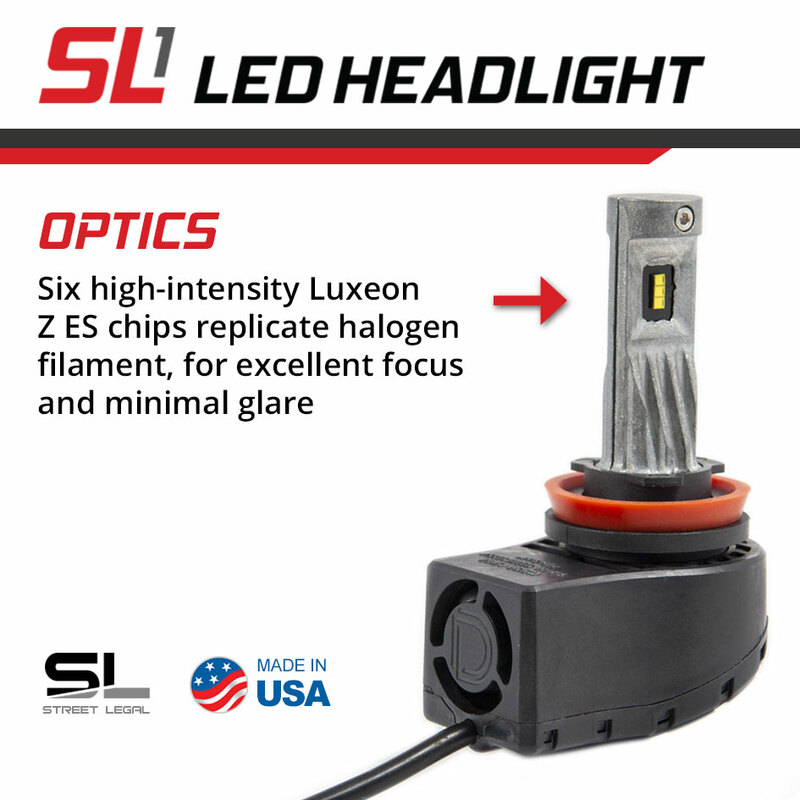 Diode Dynamics is pleased to offer the USA-made SL1 LED headlight for Subaru WRX applications. Last edited by Diode Dynamics; 03-15-2018 at 07:46 AM. 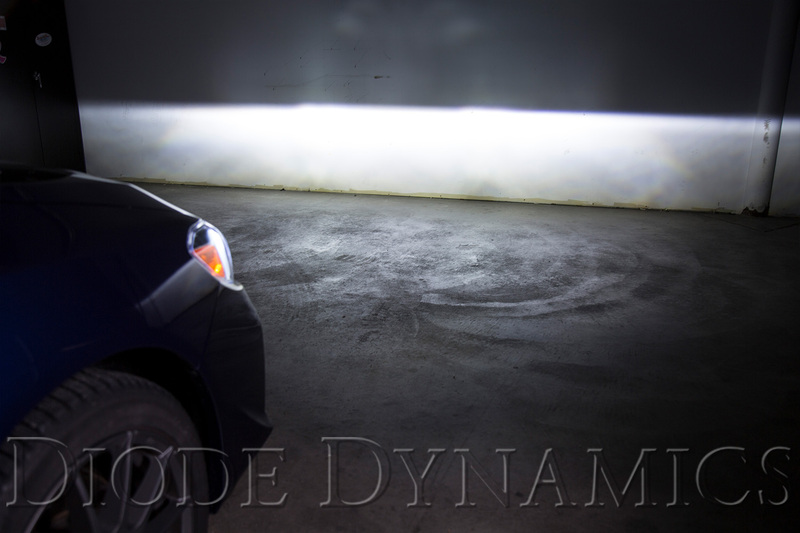 Last edited by Diode Dynamics; 04-10-2019 at 07:30 AM.